Frontline Arts is committed to enabling all visitors to experience its classes and workshops, studio rental and technical assistance, exhibitions, and public programs. We recognize the diversity of our community’s abilities and needs and accommodations will be made to allow the fullest level of participation possible. Frontline Arts provides barrier-free access to our main level. The main floor houses our printing presses and most printmaking equipment and supplies, along with our accessible restroom and seating area in the lobby. Screen printing and papermaking equipment are located on the lower level, which is accessible only by stairs inside the building or through a street-level doorway outside of the building. While the street-level doorway meets ADA compliance standards in measurement, the current access route from the parking lot to the doorway requires travel on the side of the street where there is no sidewalk. However, if an artist wishes to utilize our screen printing or papermaking equipment found on the lower level, we can make adaptations to provide assistance or bring portions of the mobile equipment to the main floor for use. Please allow at least one week advanced notice for booking studio time with requests for set-up in the main studio for screen printing or papermaking. The upper-level gallery is accessible only by stairs located inside the building; however, a slide show of all gallery exhibitions and artist statements are available on our website, able to be explored from a computer monitor on the main level or viewed remotely at home. One accessible parking space is located to the left side of the main entrance. A valid access parking permit is required. A ramp leads from the parking area to the front door. The entrance is wheelchair accessible. Visitors may ring the doorbell for assistance with opening the front door. A wheelchair-accessible restroom is located on the main floor in the lobby. Support people may accompany persons with disabilities to art classes or workshops for no additional charge. Frontline Arts offers a 50% discount on event tickets for a support person who accompanies a guest with a disability. Staff will accompany any individual through gallery exhibits or a tour of the facilities if assistance or accommodation services are requested. There is seating available in the gallery. If an individual requires quiet space at any point during their visit here, our gallery on the third floor may meet the individual's needs. 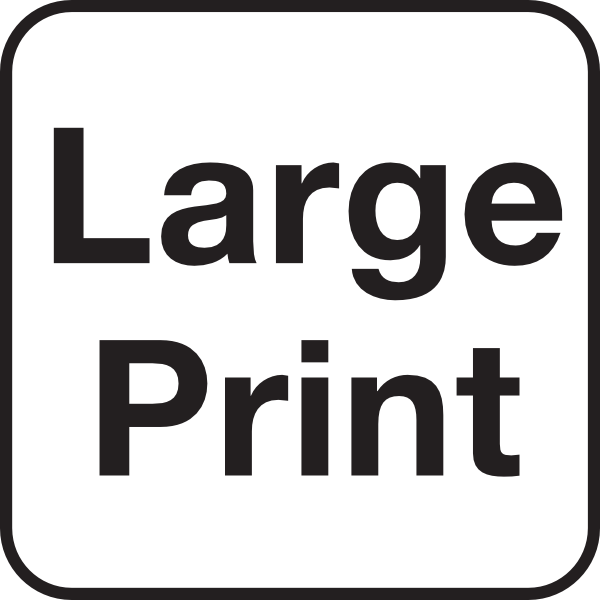 Large print materials may be requested within the same day and can be printed, emailed, or direct mailed prior to your visit. Digital media alternate formats can be requested with three days advanced notice. Please allow two weeks advanced notice for requests for other accommodations. Please call us to discuss accessibility services. We look forward to speaking with you and meeting your needs to make your visit comfortable and engaging in the arts!